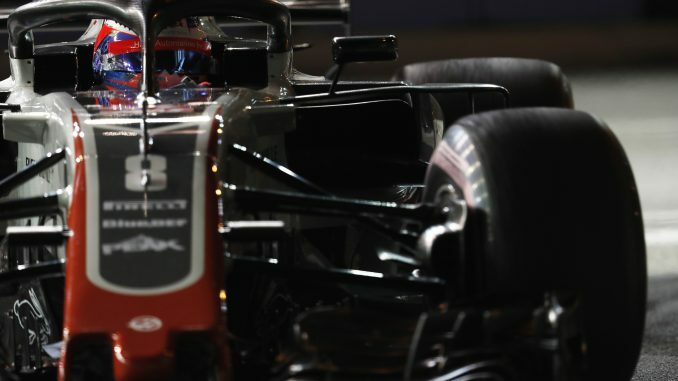 The Haas F1 Team has announced that it will keep both Romain Grosjean and Kevin Magnussen in the team for the 2019 season. This will be the 3rd consecutive season for this lineup in the in US / Northamptonshire based team. The team currently sit 5th in the Constructor’s championship on 76 points, however this may change pending the appeal into the illegal floor that saw them lose 4th place after the Italian Grand Prix. After scoring 29 points in their debut season in 2016 with Esteban Gutiérrez partnering Grosjean, the team brought Magnussen in from Renault for the 2017 season and improved their points tally for the season to 49 in the process. This leaves Force India, Toro Rosso & Williams as the last 3 teams to announce their 2019 driver line ups and it’s expected that at least one of the announcements may happen over the current Russian Grand Prix Weekend.